For "Innovative ideas for improving the prestige component of the awards program." Two of the greatest drawbacks in design competitions are that great ideas whose presentations are poor may inadvertently be overlooked in the judging process, or that designers whose confidence is lacking may decide not to submit their potentially phenomenal works altogether. While entrance fees may be a barrier to soliciting entries, they also have the positive effect of encouraging more thoughtful, well developed submissions. Using similar logic to improve the overall quality of submissions could ultimately also increase the number of submissions through a simple but efficient Pre-Submission Review process. This process could encourage potential applicants to upload all of their submission materials and pay a nominal ancillary fee to have their submission reviewed in advance for clarity and cohesion. Reviewers could be previous A' Recipients, previous Jurors, or even renowned industry professionals. Without speaking to the chances the submitter has of winning, these reviewers could respond to Pre-Submission applicants with a general overview of their impression of the submission and its flaws or strengths. The content of this overview could be things like: questions that were left unanswered by the submission, points of confusion about ambiguous wording, or potential suggestions for other views, supporting materials or documentation that would be helpful in the review of the submission. Again, the critical point here is that Pre-Submission advice should be taken not as an endorsement of a particular idea or its chances of winning, but just as the suggestions of a professional on ways the idea could be presented more fully or clearly to increase the likelihood that the final submitted idea will face the best possible chances. Using this information, entrants can then feel more confident in the materials they submitted, or spend time making recommended adjustments to their piece before putting it forward for judging. At worst, they will decide not to enter altogether, but it is more likely that they will revise their submission documents based on the advice they receive, and end up submitting a stronger entry that is easier to review and potentially more likely to receive notice. Agreed, and must admit that this is very good idea, that we had already implemented : As you may already know, A’ Design Award & Competition has been providing complimentary preliminary checking service for all submissions since 2011, free of charge. All participants can use this service without any fees or obligations and more information could be found at: http://www.adesignaward.com/preliminary-checks.html . To use this free service, we advise you to submit your designs two to three weeks before the competition deadline. For "Innovative advertising ideas for communicating A’ Design Award & Competitions to public." Creating a Viral Video for A-Design Challenge. : My idea is to create a viral video that is catchy and funny that could be extremely sharable for everyone around the world and gets the word out about A-Design Challenge. A great concept for a campaign and perfect execution is a 30 second video of a time lapse of an artist painting or 2 artists battling each other to finish. It can be cute, subtle, funny and memorable with a plug to join A-Design Challenge at the end. It can take as little as one viral video to get you a fan base that craves more. For example, musicians like Psy with "Gangnam Style" now have a reach that stretches beyond belief. With over 500,000,000 views he has made over $500,000 from YouTube alone and is traveling the world as a global celebrity. My suggestion is continued marketing on A-Design Challenge, getting creative, building a network on Twitter and Facebook is the best approach to get the video to go viral. You no longer own your brand message. The consumer does! Join the international design conversation! There are too many competitions who just broadcast and never get involved with their audience and artists. Its important to understand how your audience / artist / designers views you and adjust as needed. It's not about A-Design Challenge! It's about THEM! Spend some time showing them that you are interested in others...it WORKS! 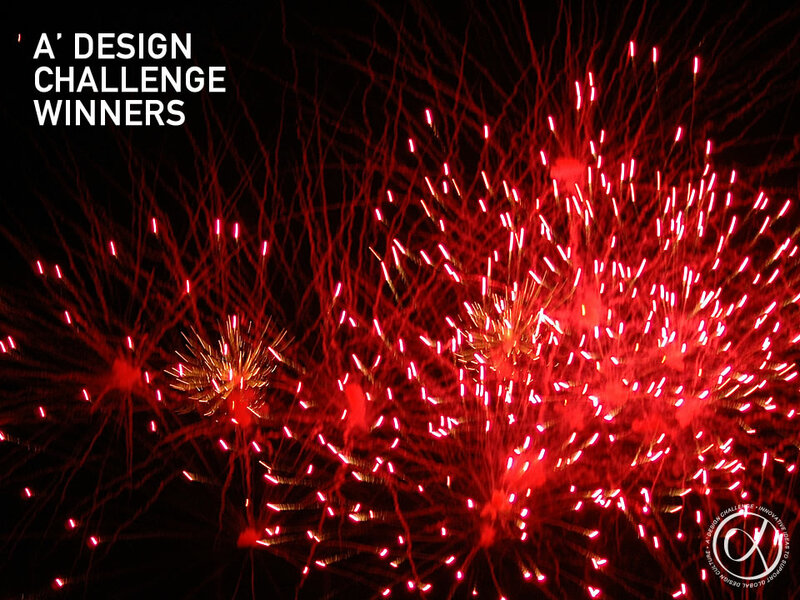 A creative, inspiring, funny viral video can spread the word about A-Design Challenge services/competitions FAST. Thank you for your contribution. The Video is a great idea, however we were not able to execute it since it requires in depth attention and real investment if we wanted to execute it really good. For social communication; we are highly active on facebook (http://www.facebook.com/adesigncompetition), pinterest (https://pinterest.com/source/adesignaward.com/), twitter (https://twitter.com/adesignaward) and other platforms and we already actively communicate and keep in touch with award winning artists and designers providing them tips and suggestions to get more from their award winning, we especially get actively involved with our audience during A' Design Award Exhibition and Gala-Night. Indeed, now we are working on ways on how to provide more to our users during these events, such as chances to meet manufacturers or press members. Innovative advertising ideas for communicating Award Winning Designs to public. Innovative advertising ideas for communicating A’ Design Award & Competitions to public. Innovative networking and business opportunity ideas for award winners. Innovative ideas for improving our awarding processes and efficiency. Innovative ideas for improving the prestige component of the awards program. 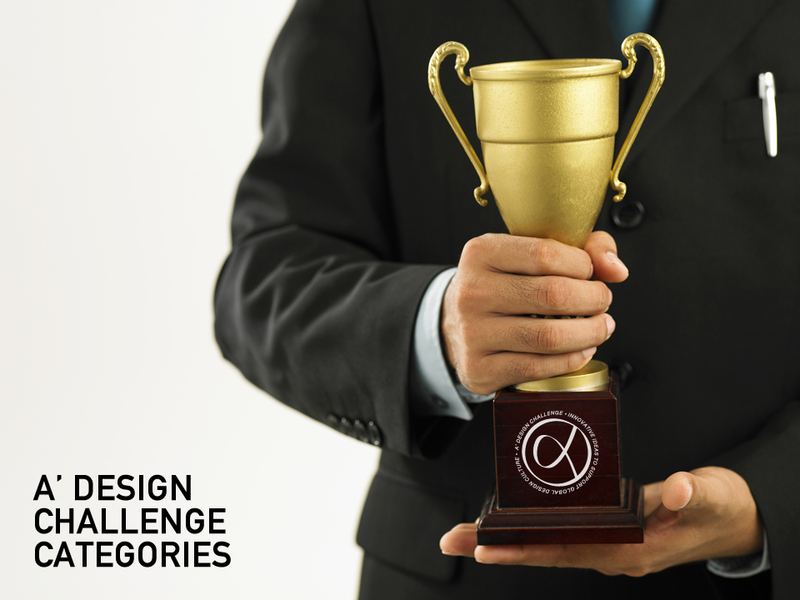 Innovative ideas for integration of A’ Design Awards to other events. Innovative ideas for improving knowledge exchange and connectivity among award winners. Innovative ideas for creating public awareness for design. Innovative ideas for new on-demand and premium services for A’ Design Award Winners. Innovative ideas for A’ Design Awards Winners’ Kits. 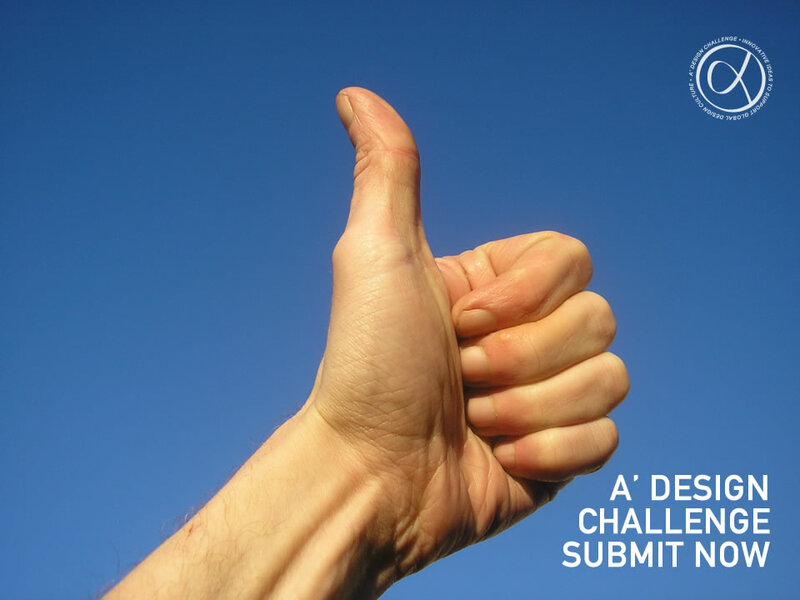 Submissions to the A’ Award Challenge can be made at creativeschallenge.com – the online platform for managing creative challenges and innovation contests. Entrants are expected to submit an abstract of their ideas first. Accepted/awarded entries might be required to submit additional details. Results will be communicated to entrants on January 25, 2019.